Save time and search over 200,000 building products to find the suppliers and manufacturers you need. The Construction Centre is the UK's busiest industry specific website, with thousands of contractors, architects and specifiers visiting the site every day. You can search our extensive UK building directory for product areas such as air conditioning or drainage and then filter and refine to select specific items. There are over 16,000 UK manufacturers and suppliers in our building products database; from lintels to lead and bricks to bollards we span the length and breadth of the construction industry. We even have a great facility to send an email to multiple companies through one form, saving you valuable time and effort. If you know the company you need by name, use the search box on the right called Find Companies. 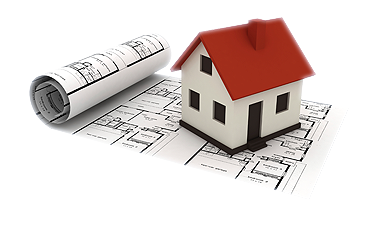 We also have a wealth of news and resources, such as Fastrack CAD drawings and a concise version of the Code for Sustainable Homes. Search over 16,000 company names for the contact details you require. Read through our comprehensive guide on how to protect against and cope with flooding. Get CAD Drawings for a wide range of products, from Acoustic Celings to Patio Doors. Read through our reduced version web guide to help understand the Code for Sustainable Homes.